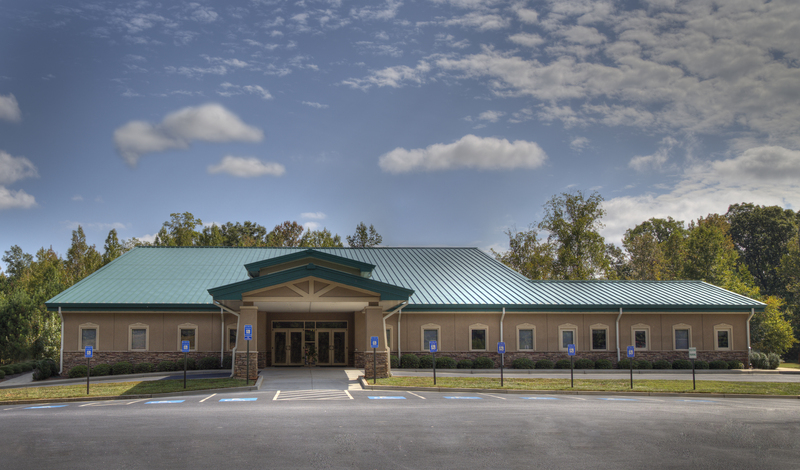 Our facility is located in Hiram, GA, just west of Hwy 92 on Hiram Sudie Rd. Take Hwy 92 South into Hiram. After crossing Hwy 278 in Hiram, go to the second traffic light (about 2 miles). Turn right at the second light onto Hiram-Sudie Road. West Metro Church of Christ will be 1,000 feet on the left after turning onto Hiram-Sudie. Take Hwy 92 North toward Hiram. You will come to a three-way traffic light just south of the “Dewey Pendley Bridge,” and just south of Old Hiram. Turn left at that light onto Hiram-Sudie Road (there will be a Petro gas station on the left). West Metro Church of Christ will be 1,000 feet on the left after turning onto Hiram-Sudie. From Hwy 278 — Head east toward Hiram and turn right (south) onto Hwy 92. From there go to the second traffic light (about 2 miles). Turn right at the second light onto Hiram-Sudie Road. West Metro Church of Christ will be 1,000 feet on the left after turning onto Hiram-Sudie. From Hwy 61 — Turn east onto Hiram-Sudie Road. After driving 3 miles you will cross over Bill Carruth Parkway. West Metro Church of Christ is 1 mile past Bill Carruth on the right.